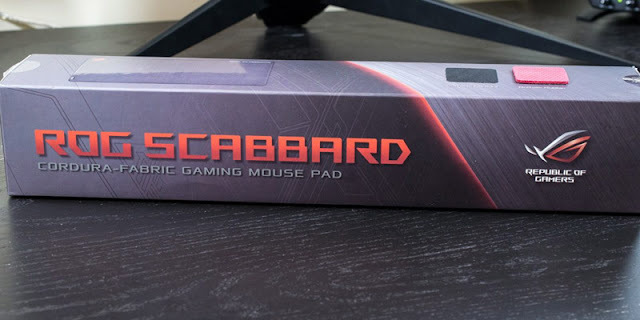 If you need a new mouse pad, check out this review of the ASUS ROG Scabbard at Real Hardware Reviews. At almost 36" wide, can you call this a mouse pad? It's more like a mousing "surface."